Club Sports at Auburn University are student organizations that are competitive and are not affiliated with the NCAA. Club sports provide students with lifelong friends, leadership, and personal development opportunities. Currently there are more than 20 Club Sports. 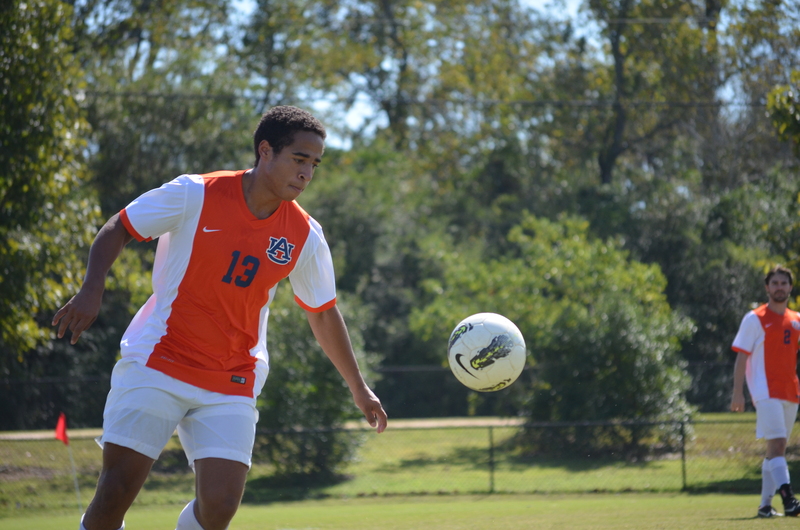 Auburn University students are eligible to participate in club sports. All sports are open to both men and women unless specified as specific team above. “Under pressure, you don’t rise to the occasion, you sink to the level of your training. That’s why we train so hard” – Navy Seals. As a competitive sport team member injury prevention and competition preparedness should not be taken lightly. Our experienced personal trainers, with the help of our Certified Strength and Conditioning Specialist (CSCS), develop a program to take your team to the next level and reduce the risk of injury. This training will not only help you on the field but will educate you on how to implement a proper training program when you retire from sport. The size of group determines trainer/participant ratio. Contact personaltraining@auburn.edu to get started.